Companies specializing in water extraction services can help to prevent illnesses in homes and businesses that have experienced water damage due to faulty appliances, broken plumbing systems, or severe storms. When moisture builds up inside a building, it increases the likelihood that mold will also develop. If left unchecked, the growth of mold can lead to the development of a variety of illnesses within the home. 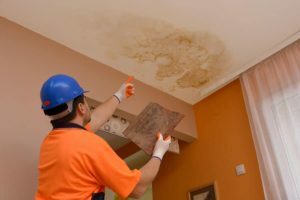 Due to their ability to clean and dry out water-damaged buildings, technicians providing water extraction services minimize the risk of mold growth, keeping your family safe from illness. The growth of mold inside your home places your family at risk of becoming ill. A musty odor often accompanies mold growth, which is often visible on the walls, floors, and ceilings. 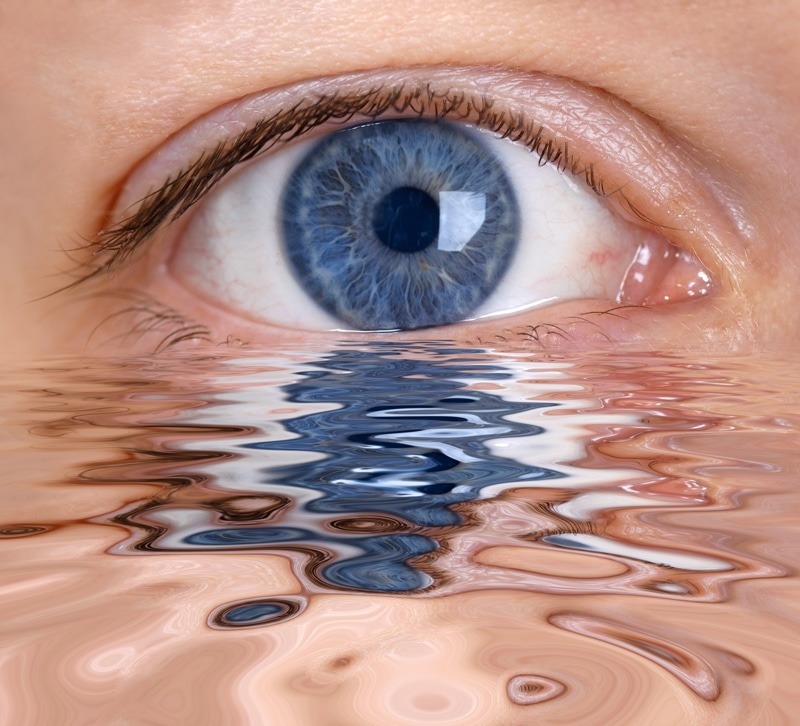 If flooding has occurred, make sure that you obtain water extraction services as quickly as possible to avoid health issues.